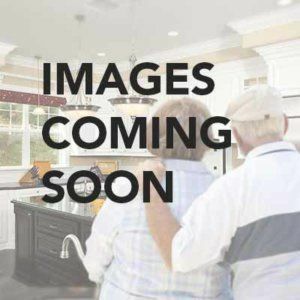 Find great home remodeling design ideas for all your home renovation projects including kitchens, baths, bedrooms, dens, outdoors and more. Have a question? Ready to take the next step? 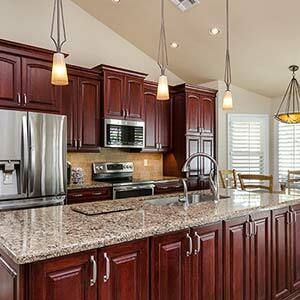 Schedule your free, no-obligation consultation with one of our home remodeling experts today. The remodeling Customer’s Bill of Rights was created for homeowners who have come to expect the nightmare project that is so prevalent in the remodeling industry. 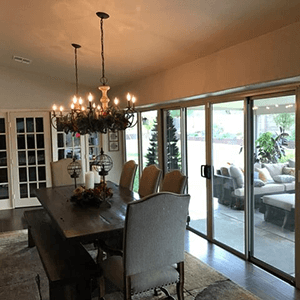 At Republic West Remodeling, we’re deeply proud of the more than 17,000 home remodeling projects we’ve completed since 1995 – kitchen and bath remodels, whole home remodels, room additions, and outdoor living spaces – projects that have added value and function to our clients’ homes. 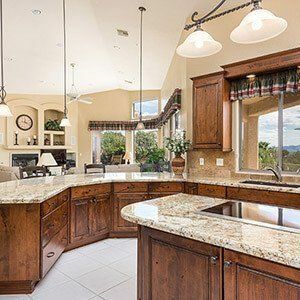 At Republic West Remodeling, we’re proud of the more than 17,000 home remodeling projects we’ve completed since 1995 – kitchen and bath remodels, whole house remodels, room additions, and outdoor living spaces – all projects that have added value and function to our clients’ homes. We’re fortunate enough to have worked with some incredible clients who are willing to share their stories with you. The following are real-life stories that came directly from our clients regarding their experiences with us. 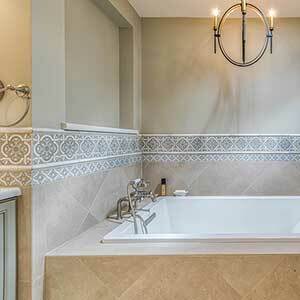 By reading these stories, you’ll quickly see why more than half of our home remodeling projects come from previous clients and referrals. Vicki and Bill purchased their five bedroom, three bath, ranch-style home five years ago. Built in 1998, the Phoenix-area house features a three-car garage. 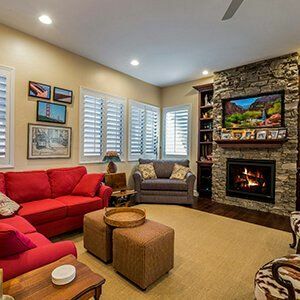 This North Valley Home Remodel is Gorgeous. The Process was Easy. Jeff bought his new home 3.5 years ago. 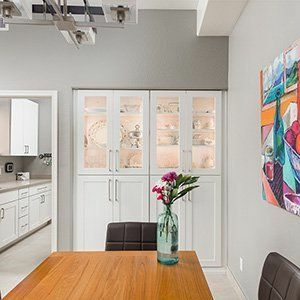 Situated in a unique area of Phoenix with panoramic views of both Camelback Mountain and the Papago Buttes, it featured a large, detached garage which the previous owner used to house and work on race cars. 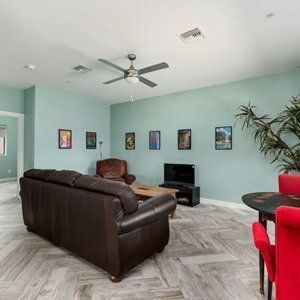 Kyle and Pam’s traditional-style, stucco Phoenix home was built in 1998, featuring what the couple refers to as a “typical” family room, kitchen and dining room area. Is it time to update the green laminate? 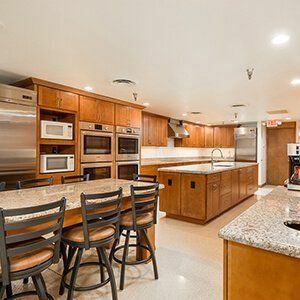 Whether you’re modernizing, adding functionality like an extra oven, or simply going for a new look, we can help you make your kitchen remodeling dream a reality. 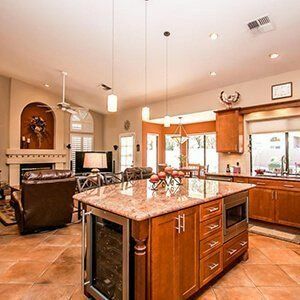 While they enjoyed their Gilbert, Arizona, home which was built in 1991, Janelle and Don turned to Republic West Remodeling (RWR) when it was time to have their kitchen remodeled. It was an easy decision to contract with RWR because they’d worked with RWR before. 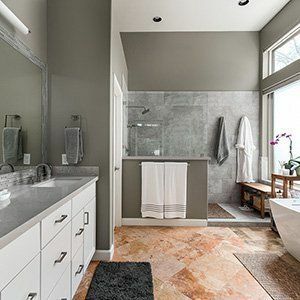 RWR did extensive remodeling in their bathrooms, including removing the tub in one bathroom and replacing it with a beautiful walk-in shower. When Janelle and Don came to RWR’s showroom in early 2012, they knew RWR was once again the right choice. They set up an appointment with project designer Arthur Gambino and were delighted with his designs. 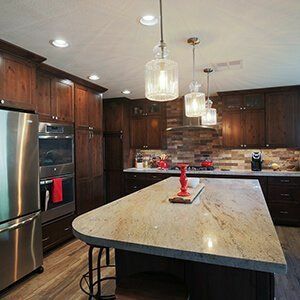 Sue and Harry contacted Republic West Remodeling to do a complete whole home remodel. Visit our site today to read their story. Mark and Kathryn moved to Arizona from out-of-state several years ago, they purchased a three-bedroom home. Originally built in 2004, the house did not suit their personal style and décor preferences. Visit our site today to read their story. Jess and Shawn contacted Republic West Remodeling to do a complete whole home remodel and home addition. Visit our site today to read their story. Lisa and Allan spent 30 years in their home before they contacted Republic West Remodeling to do a complete whole home remodel. Read their story. 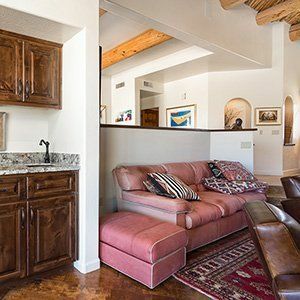 Chuck and Robin’s 2,500 square foot, single story Scottsdale home was originally built in 1996. The three bedroom, two and one-half bathroom house also featured a three-car garage. Read their story. 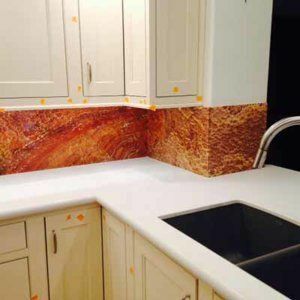 Helen hired us to remodel her kitchen in June 2015. She has a beautiful home in North Scottsdale and wanted this remodel to be special since it was likely her last remodeling project. 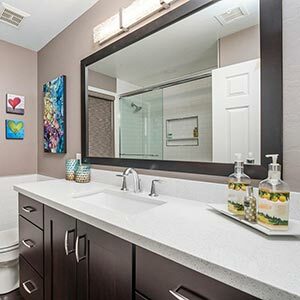 Whether you need a full-scale home renovation or something as simple as updating your downstairs powder room, we have the capacity to handle projects both large and small. 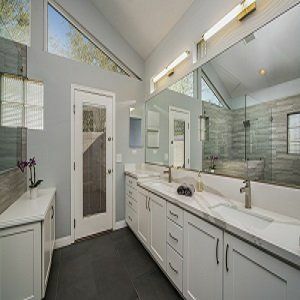 Susan and Salil had a unique need for bathroom remodeling – their daughters’ glass shower enclosure exploded for no reason. Find out how we jumped in to save the day. 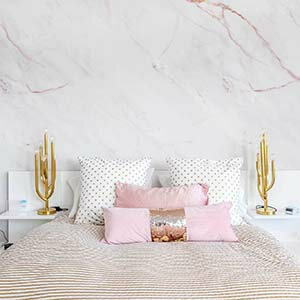 Transform your house into your dream home! 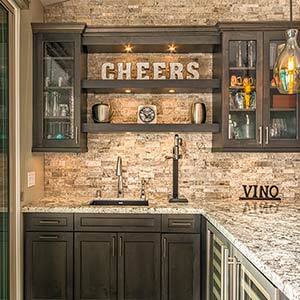 Contact us today for the highest quality luxury home remodeling. We proudly serve Scottsdale, Phoenix and the Phoenix Metro area. Call (480) 478-8700 for your free consultation or contact us online.